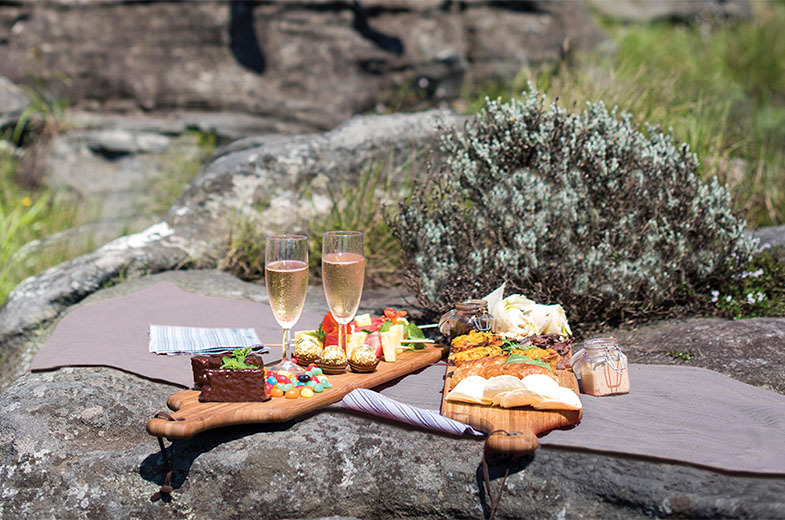 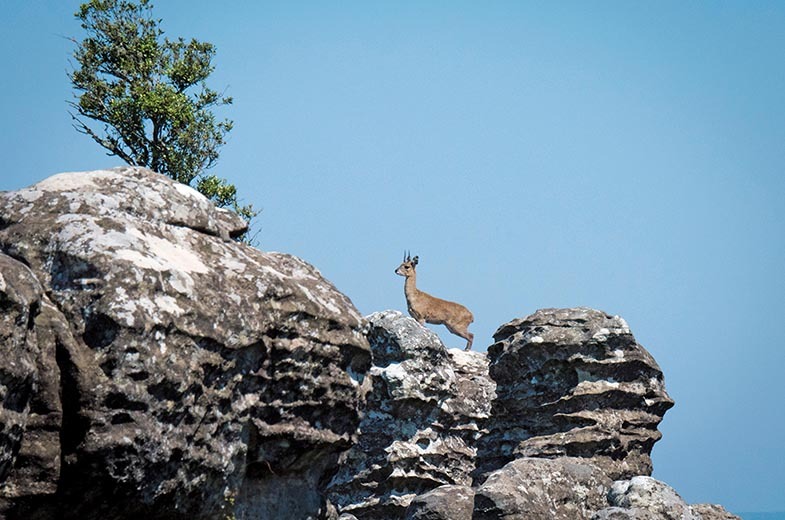 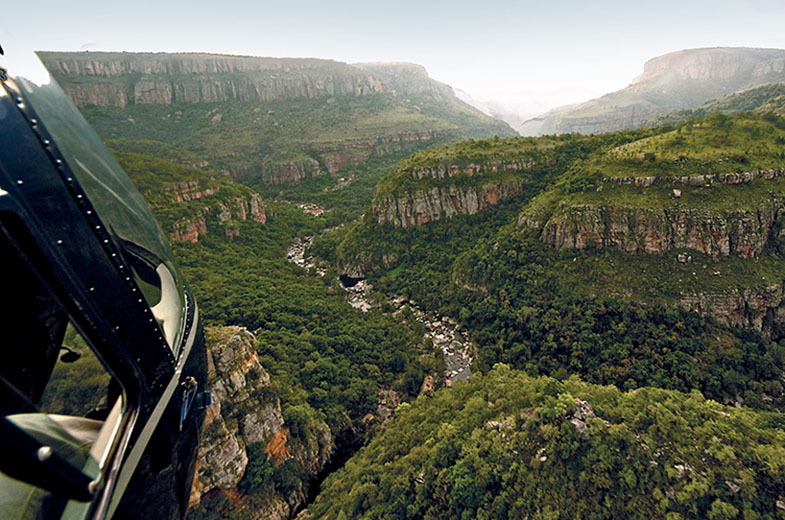 Follow the meandering Sabie River Valley along the edge of the Escarpment. 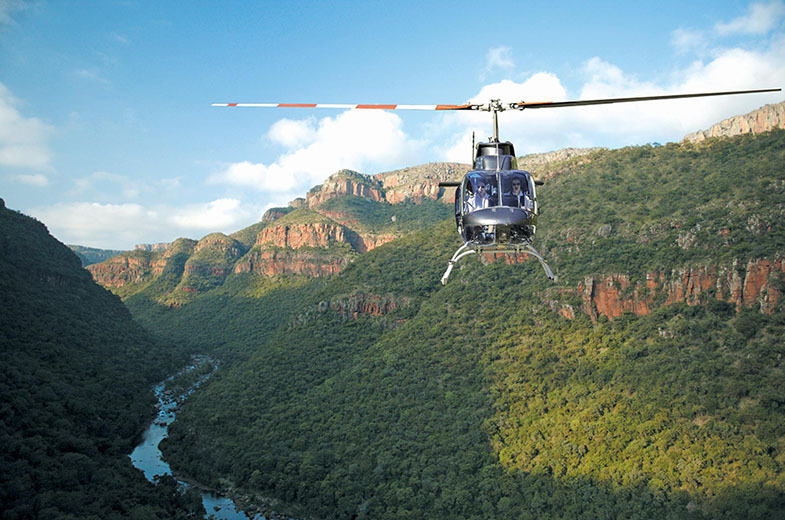 Fly over the extraordinary 30-metre high pinnacle. 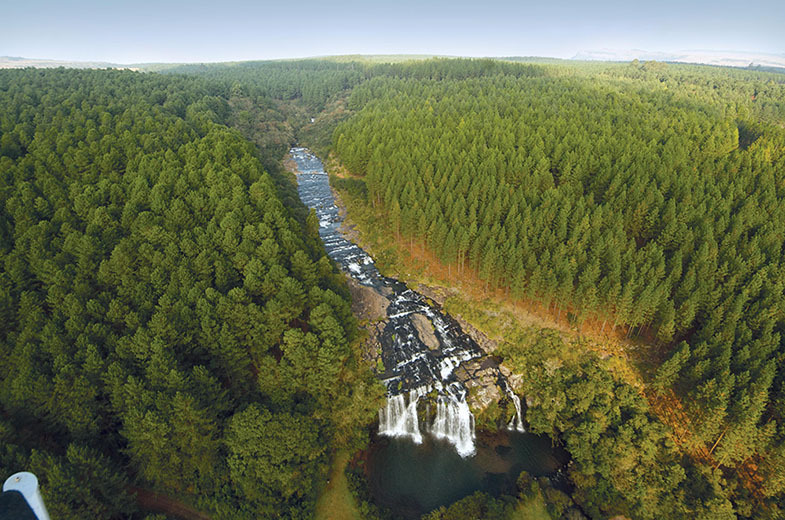 Breathtaking views of the Lisbon, Berlin, Forest, Cascades and Mac Mac Falls. 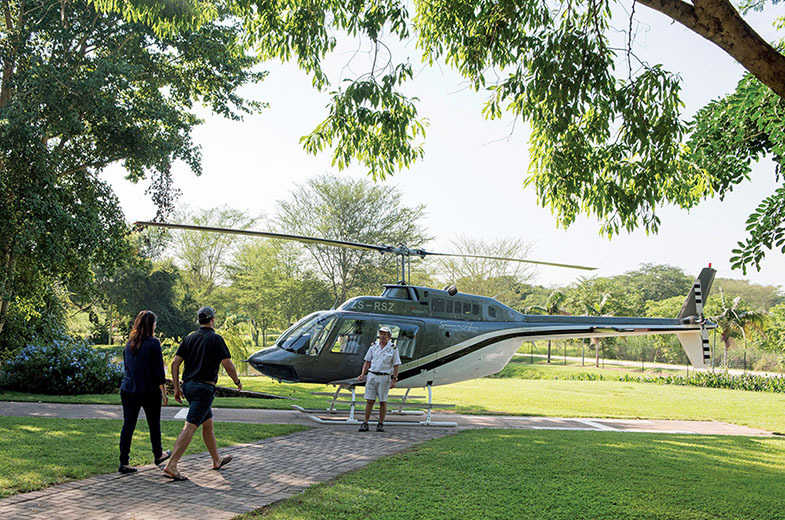 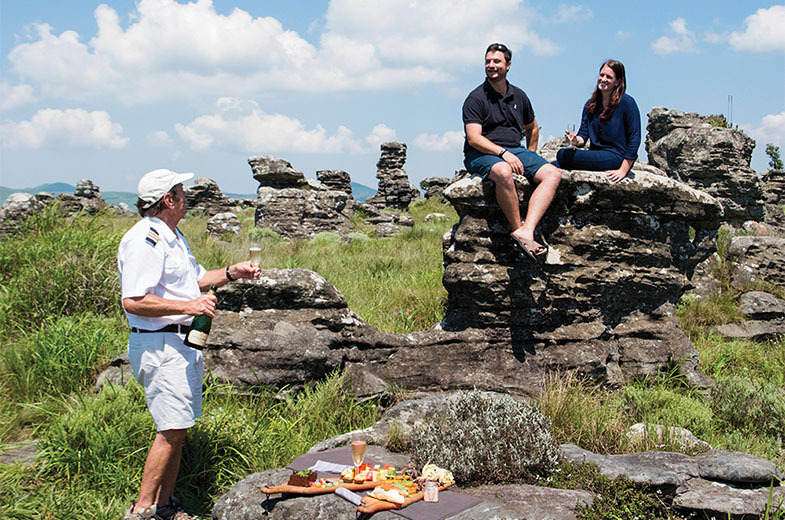 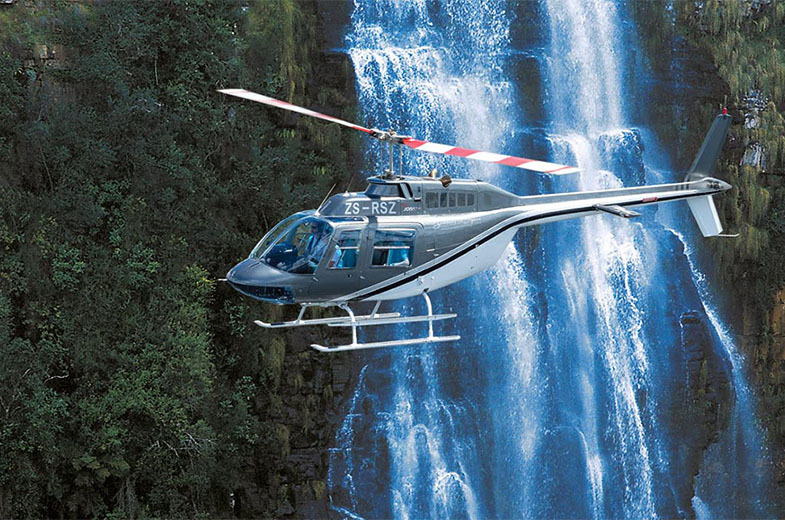 Departing from Hippo Hollow Hotel in Hazyview the helicopter shadows the Sabie River Valley along the edge of the Escarpment to the 30-metre-high Pinnacle; an impressive weathered column of freestanding sandstone rising above the tangle of indigenous forests. 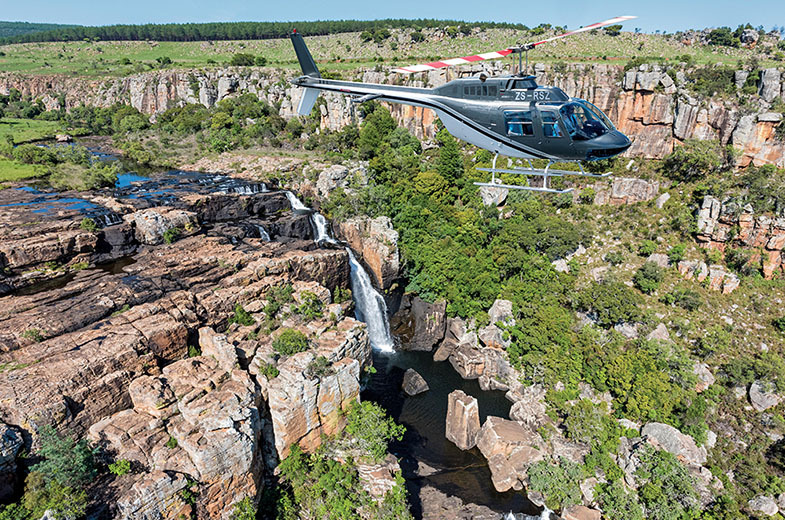 The dramatic views hovering over the cascading waterfalls and towering cliffs present a treasure of magnificent photographic possibilities. 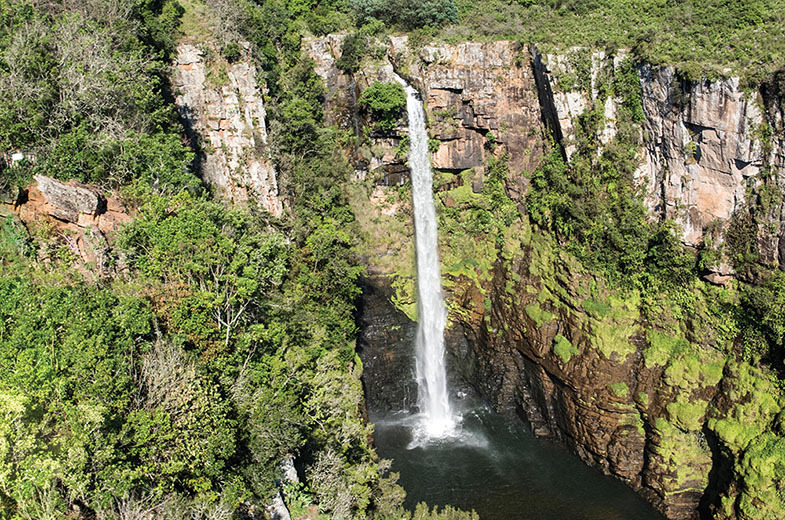 Experience a stunning eagle’s eye view of the breathtaking Lisbon Falls plummeting down a 92-metre cliff in four torrents and the Mac Mac Falls which split into two splendid streams before plunging into the forested gorge below. 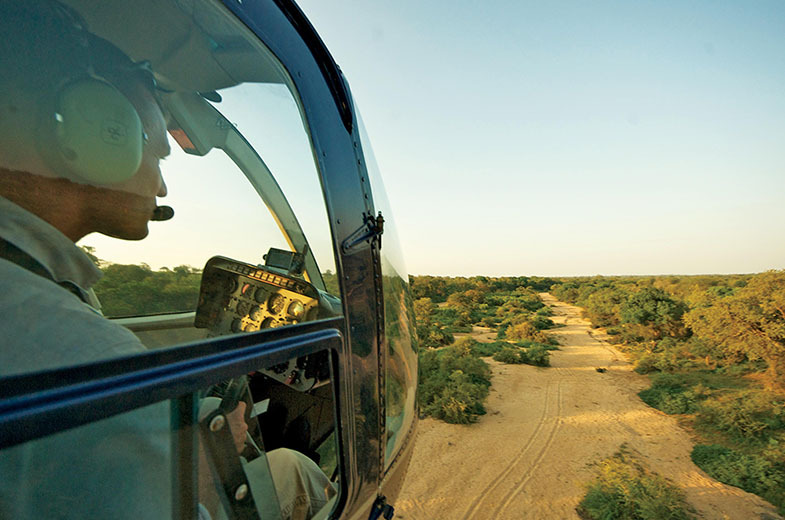 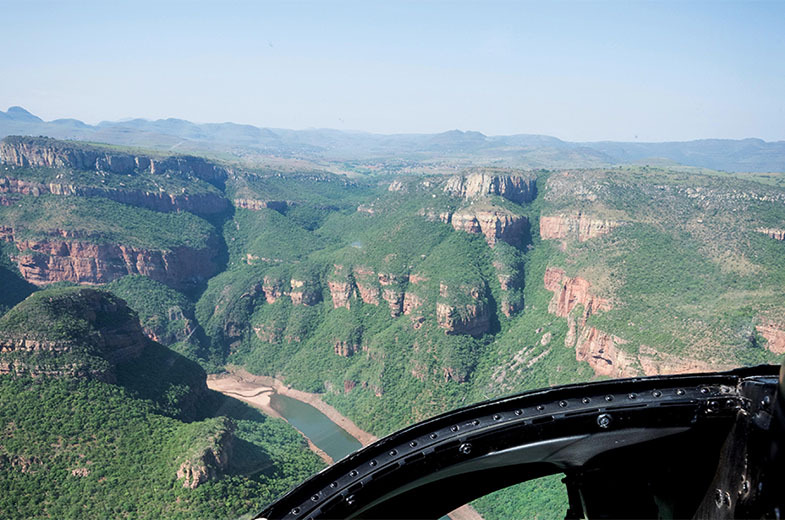 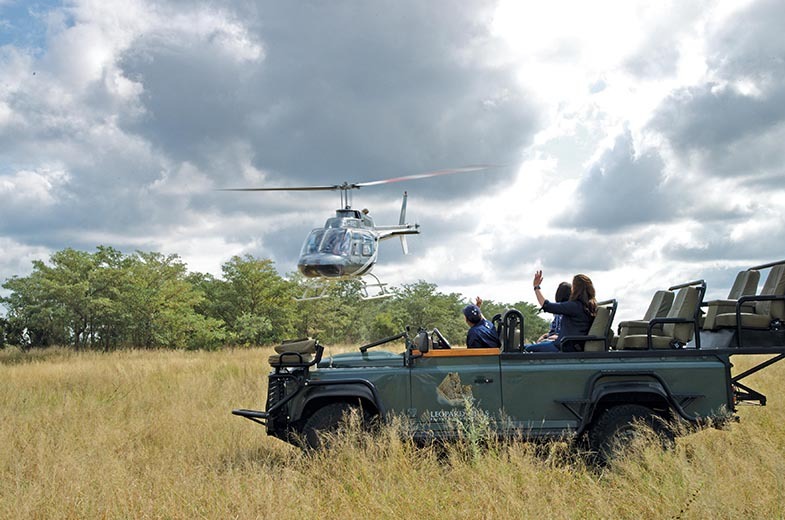 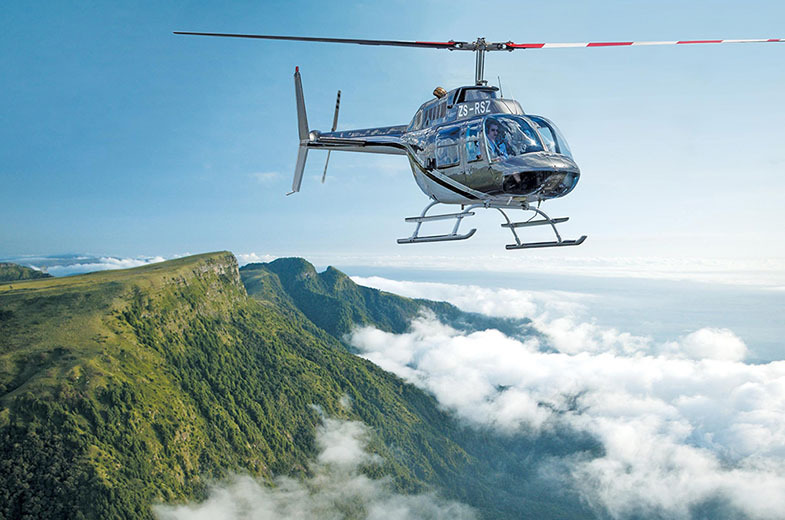 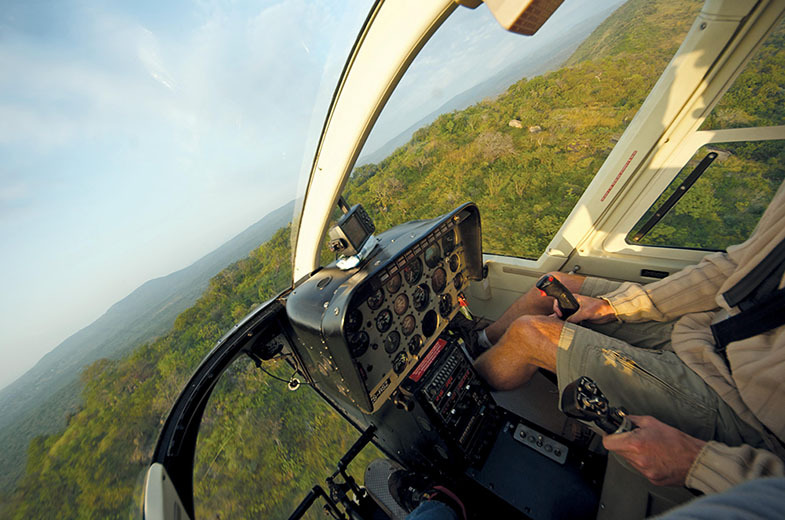 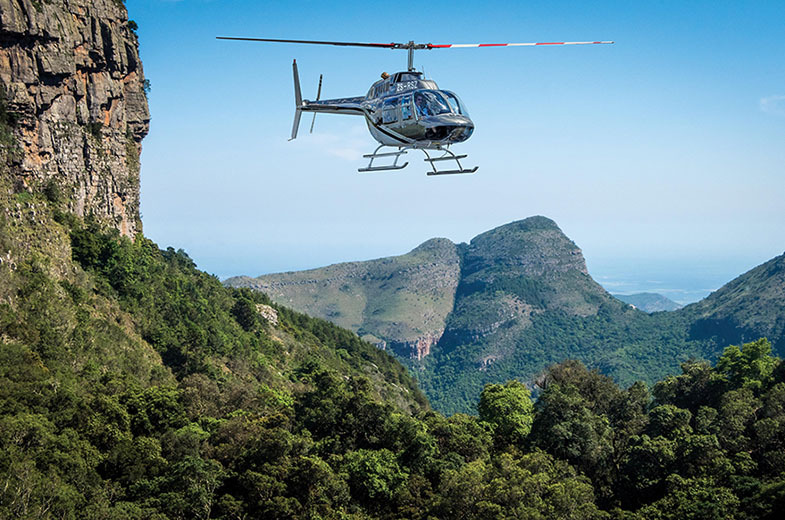 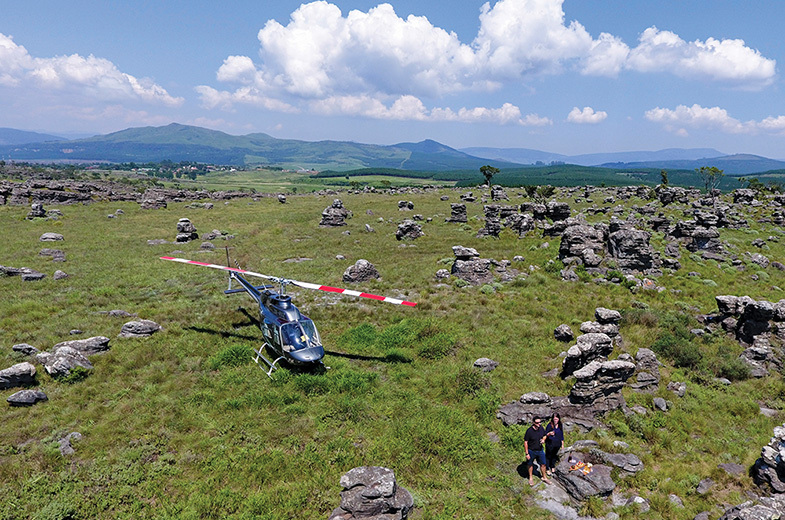 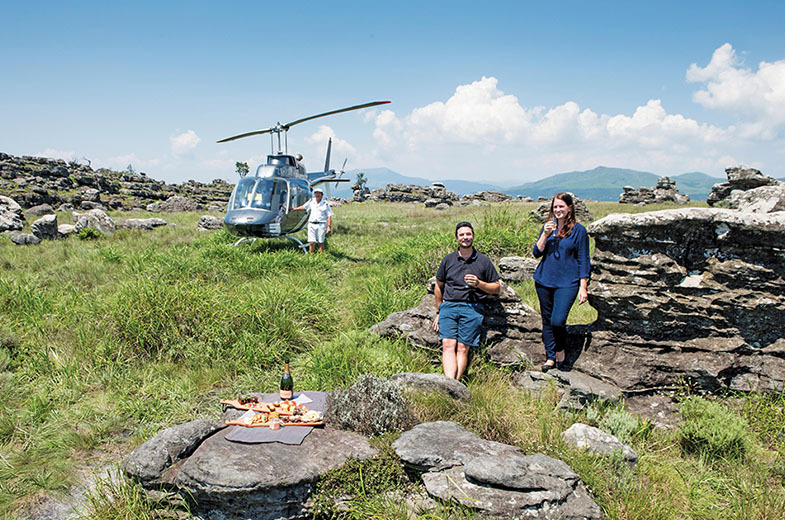 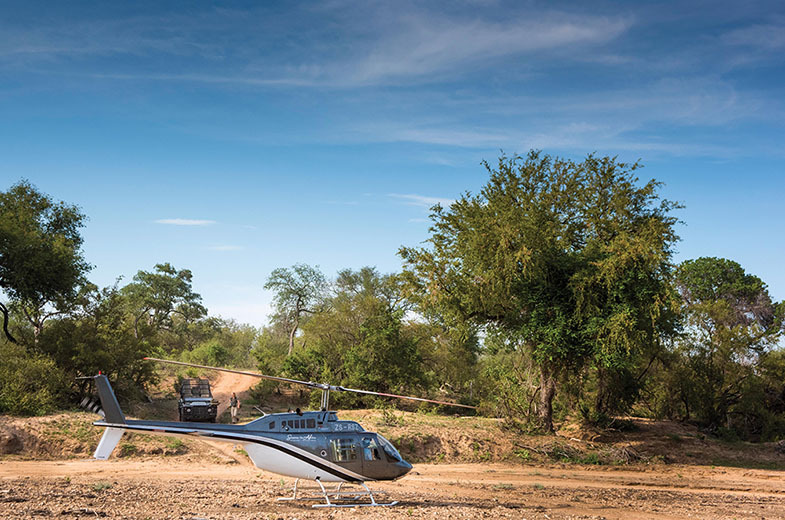 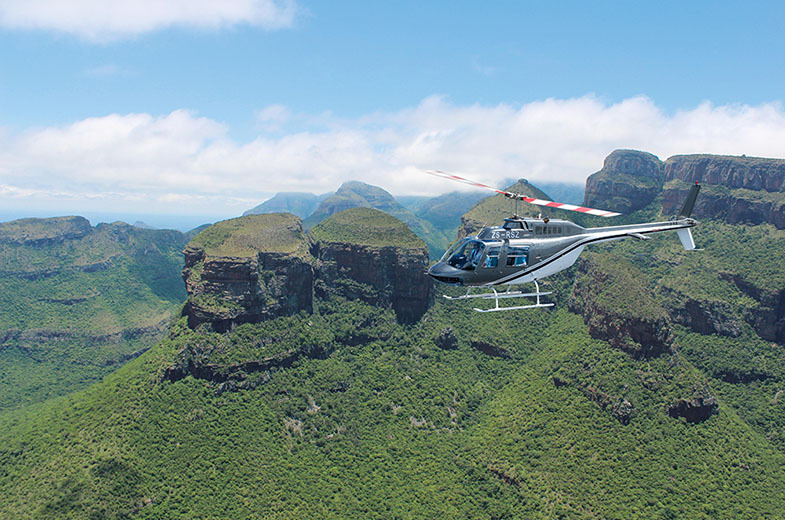 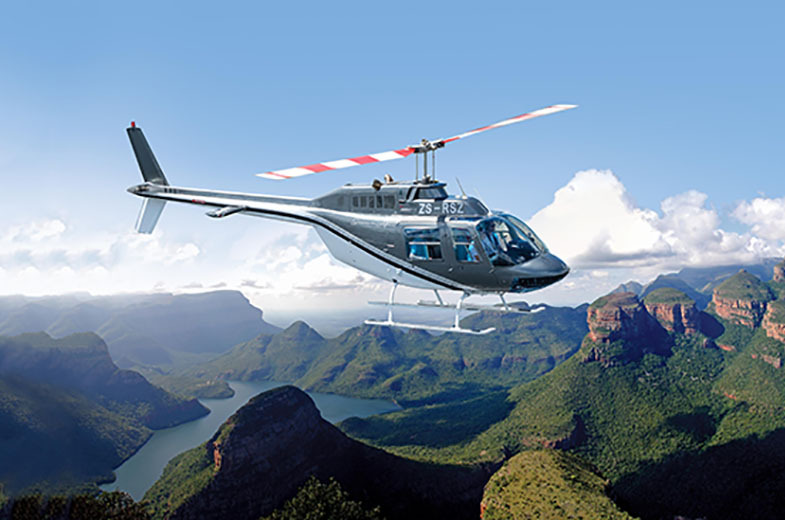 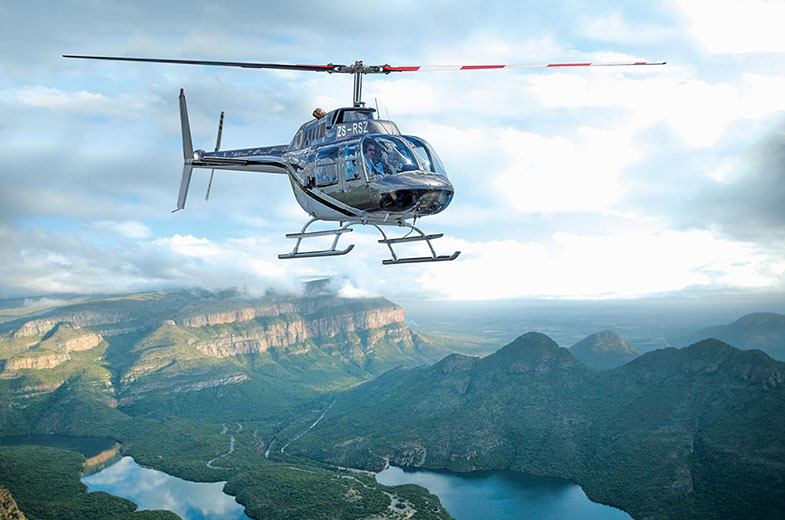 The most glorious sweeping views of the beautiful Mpumalanga Lowveld unfold as the helicopter completes a last swooping circle over the Panorama Gorge before flying back to Hippo Hollow.